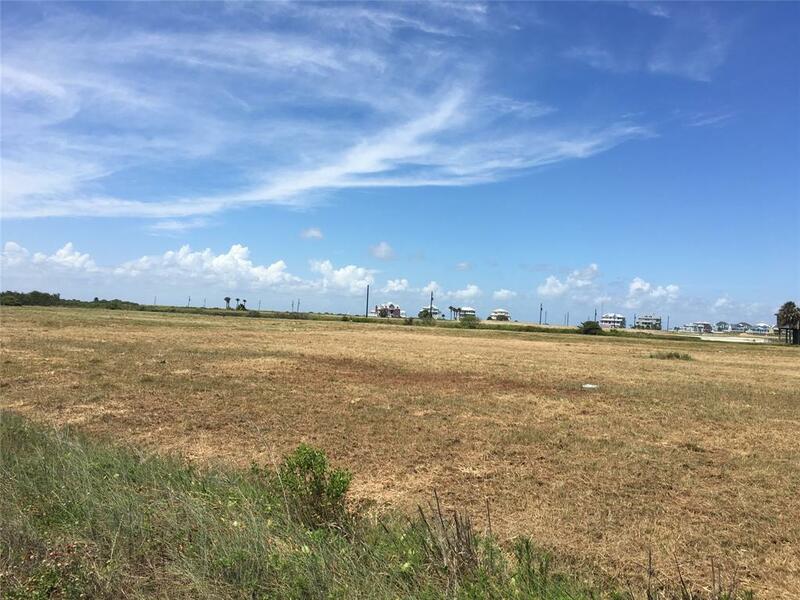 Ready to develop West End Galveston? 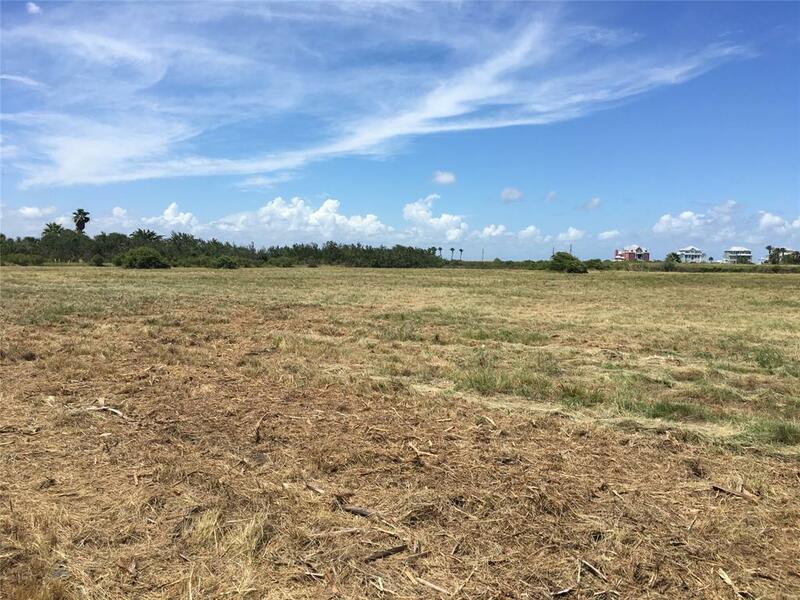 Great investment opportunity w/ 3 contiguous parcels adding up to approximately an 8 acre tract. There are many possibilities for development. 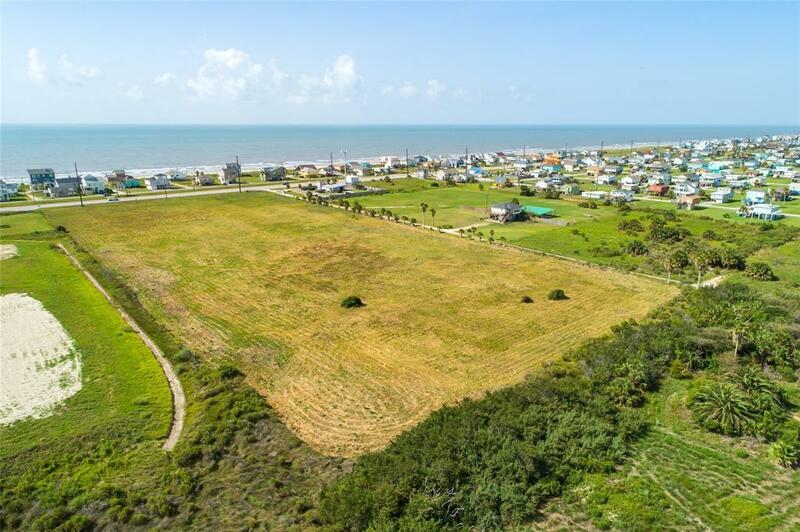 The location is in-between Sea Isle & Sunset Cove on the North side of FM 3005. The back property line boarders the bird sanctuary. Tract includes part of lot 1, all of 2 & 3. Zoned Residential. 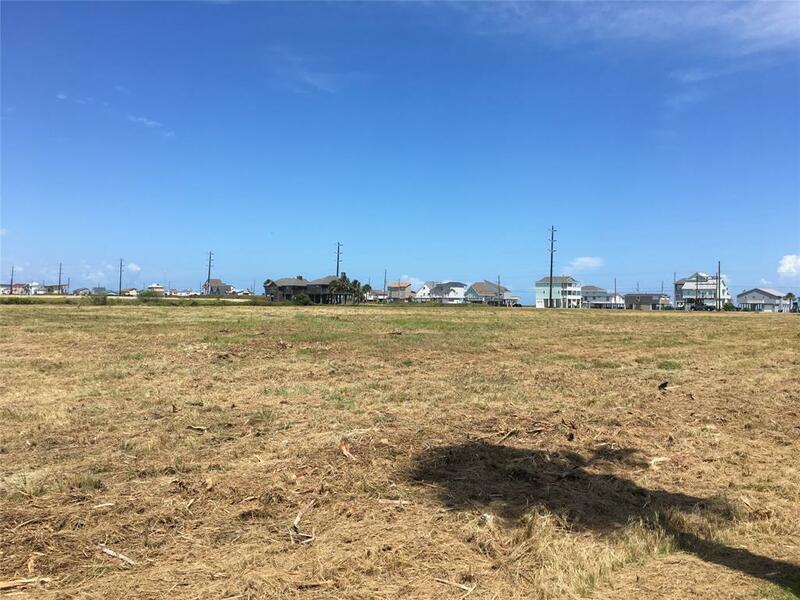 Property is irregular shape, but could be made complete by purchasing listing MLS 40561513 for $75,000. Ask your agent for attached survey, legal description & tax numbers in agent remarks. Consult an Island insurance agent for the designated flood zone.